Ryan Reynolds will star in the forthcoming Michael Bay (Transformers) film Six Underground. Announced on Tuesday by Skydance Media, the production company will be partnering with Netflix to co-produce the film, which is currently targeted for release on Netflix in 2019. 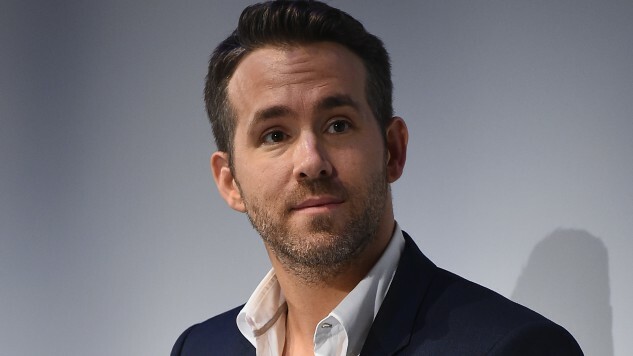 The film will keep Reynolds in touch with Deadpool and Deadpool 2 writers Rhett Reese and Paul Wernick—this film is based on their original idea, and they will serve as writers and executive producers. However, this collaboration will also bring several firsts. Neither Reynolds nor Bay have worked with Netflix before, and Skydance has worked with Netflix in television, but never before on an event-level feature film. How Bay, known for working on high-concept action films, and Reese and Wernick, whose irreverence and black humor stand out in the Deadpool movies, will unite on this film is intriguing, though yet to be seen.